Apple Catering Hire is a family run organisation based in Edgware. We have been established for over 30 years and have grown from a small stock of tableware stored in the owners garage, to now stocking large ranges of furniture, crockery, cutlery, glassware, kitchen equipment and so much more! 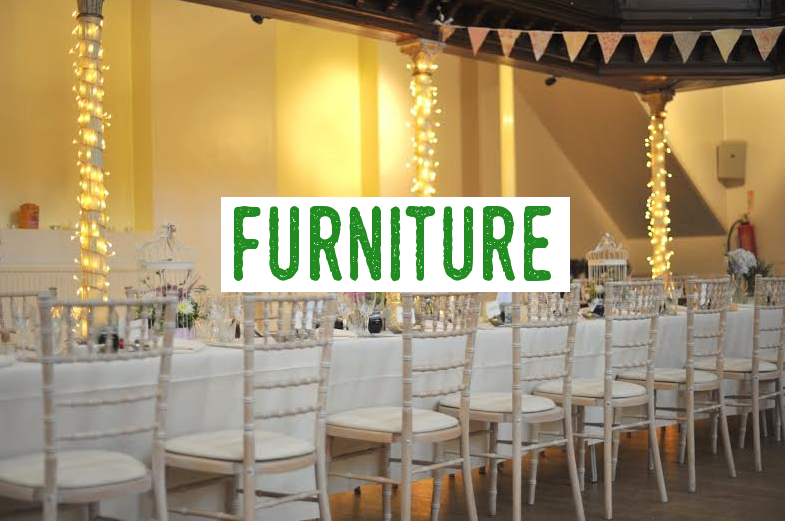 We hire everything you need for any type of function. 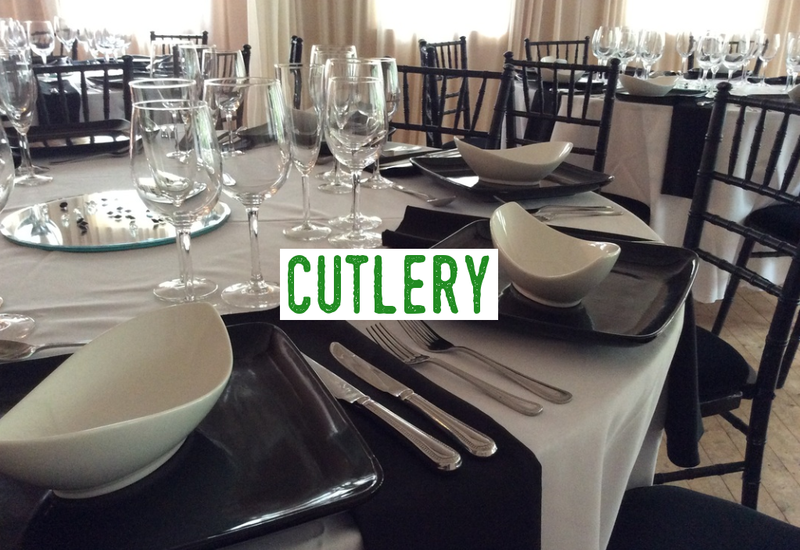 From an intimate dinner party at home to Weddings, corporate and sports events. You can view all of our ranges on the page 'Our Products'. Once you have an idea of what you need, you can make an order by email, over the phone or in person. Here at Apple Catering Hire, we offer a simple, professional and friendly service, no matter if the order is for 10 or 3000 guests, we keep our standards high. ​"​Used Apple Catering Hire several times and will continue to use them; all the staff are incredibly helpful, polite and efficient. Bobbie is wonderful to deal with. ​Their prices are much more reasonable than other firms I contacted who hire similar items. Delivery/collection times are always on schedule. Very reliable and obliging."